Cookery books are not, as one might expect, a modern phenomenon. 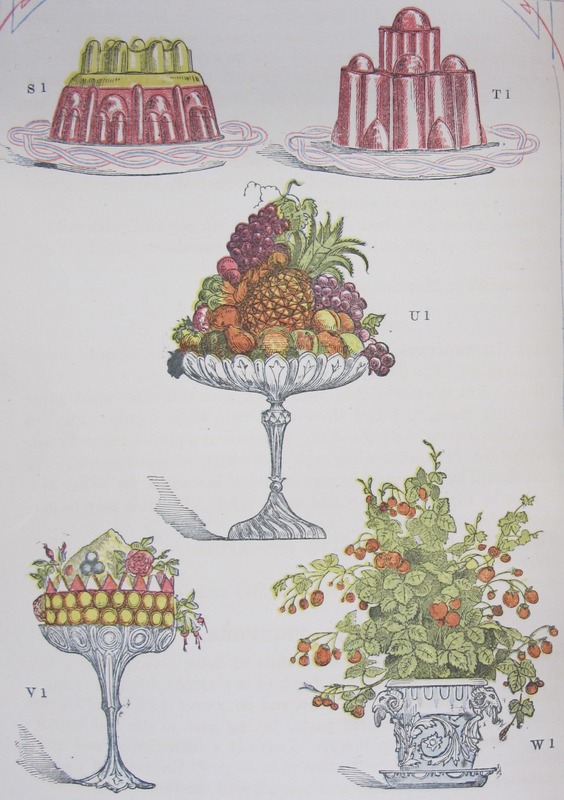 Before Nigella, Delia and the great Fanny Cradock taught us all how to make the perfect Christmas dinner, the nineteenth century had Mrs Beeton and the eighteenth century Hannah Glasse. 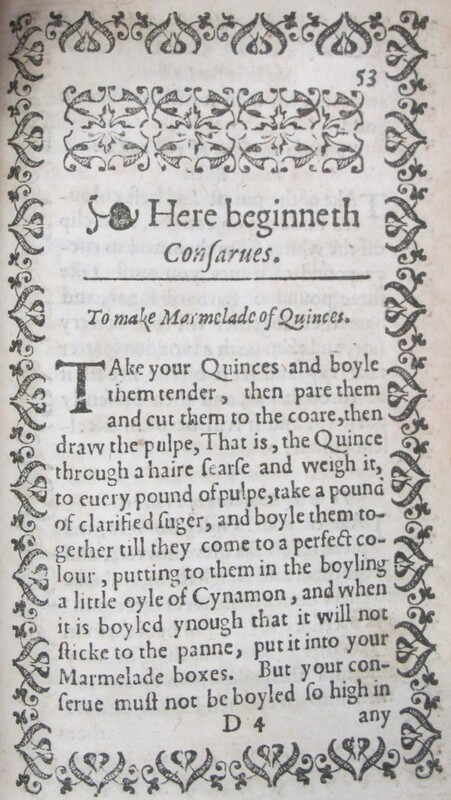 Since paper was scarce, people often scribbed recipes down on the endleaves of books in their possession, as in the example at the head of this post (a religious book in Latin, printed in Louvain in the 1480s, with an English recipe inscribed at the back in the early sixteenth century). 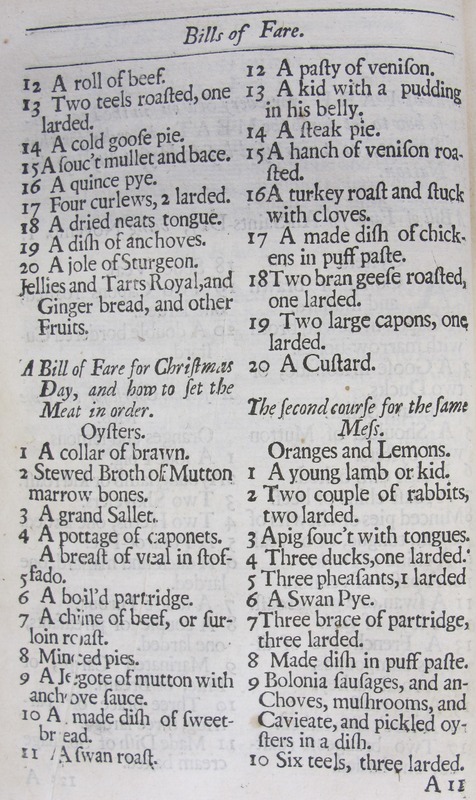 The seventeenth century saw a number of books which brought together recipes for food and medicinal cures, like A closet for ladies and gentlewomen (1608) which, as the title suggests, was directed at women. 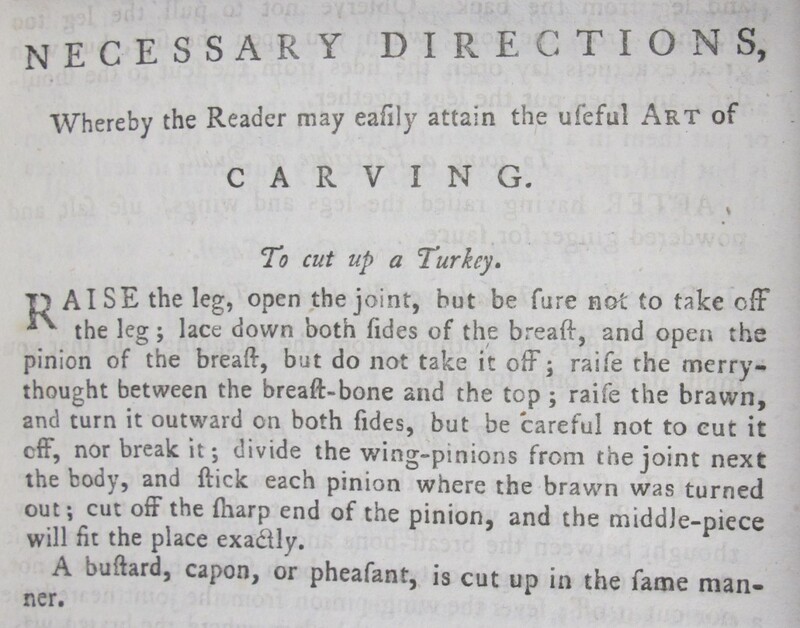 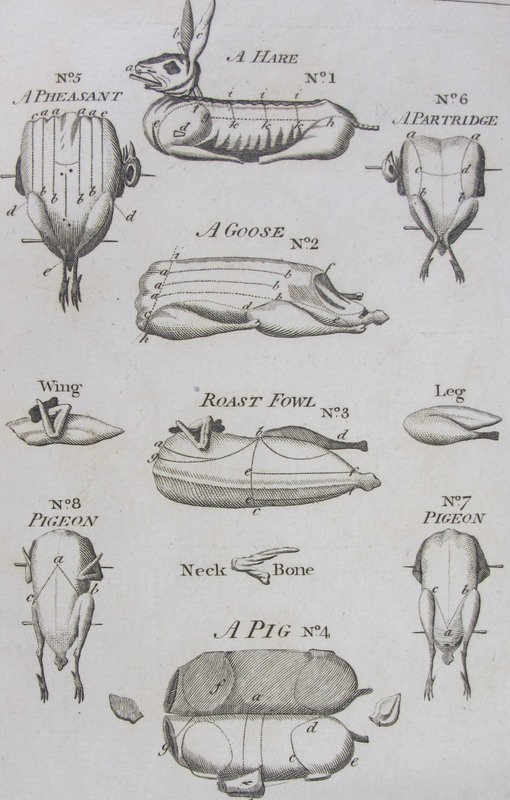 By the eighteenth century there was a vast number of recipe books, which not only brought together instructions for preparing dishes, but advised people on creating interesting menus for dinner parties. 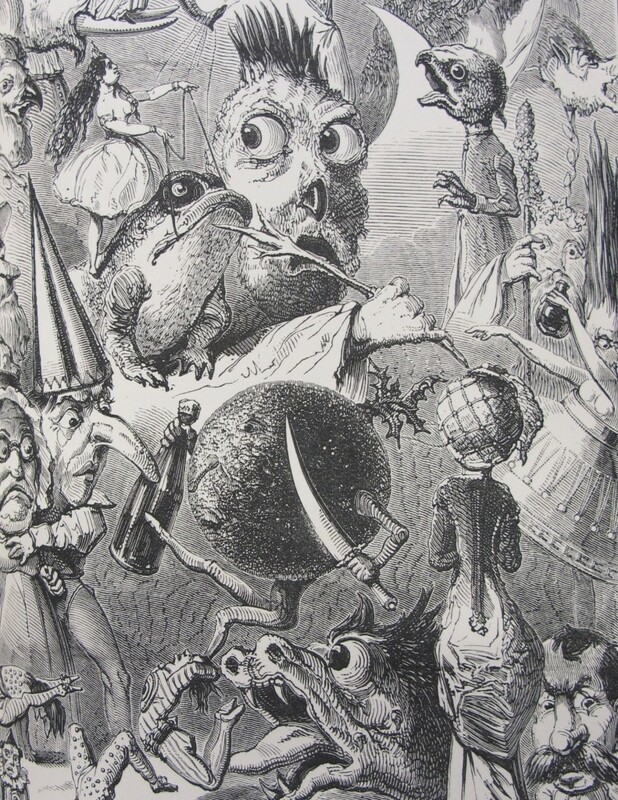 The week before Christmas seems like a good time to bring together some interesting images from cookery books through the ages, and to see what they can tell us about the Christmases experienced by past generations.